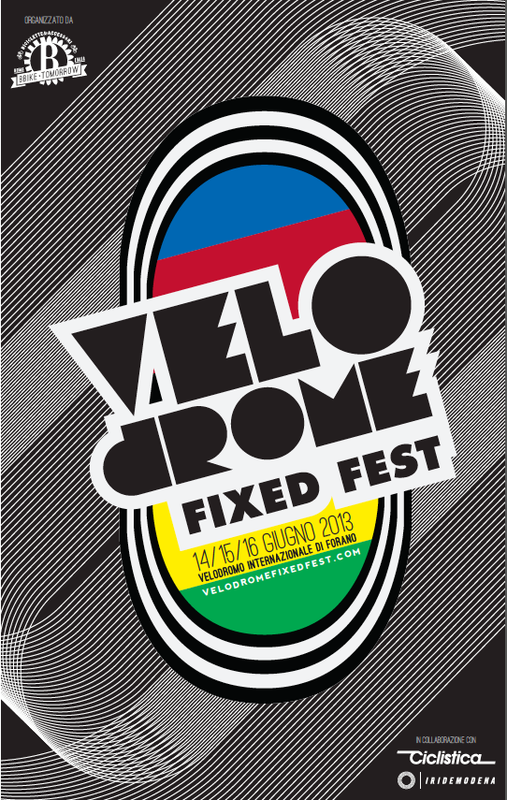 The first three day event in Italy for fixed gear fans is being organized for June 14 to June 16, 2013. Velodrome Fixed Fest 2013 be held at the Velodromo Internazionale in Forano, in the province of Rieti. Forano is very near Rome so getting to the event will be very easy. 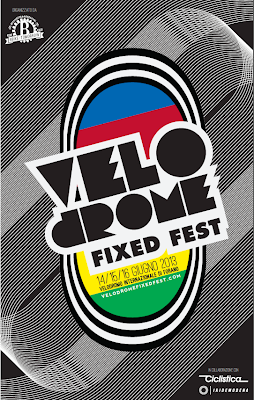 The three day fixed gear festival will be filled with competitive events on the 250m track, concerts, entertaintment, an exposition, and use of the velodrome. 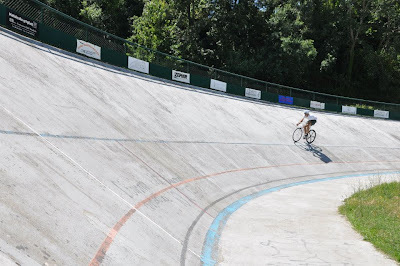 Fixed gear fans from all of Italy and foreign countries are invited to participate. Entry will be free (those competing will pay 10 euro for the race packet) and there will be free camping.